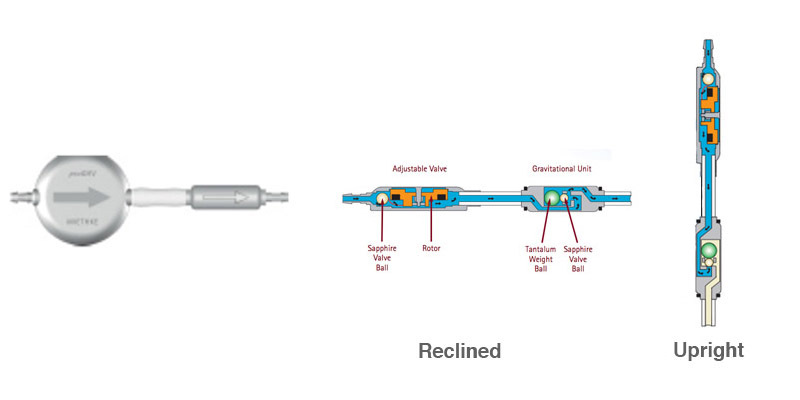 Aesculap has two valves which can be adjusted using a magnetic programmer.. 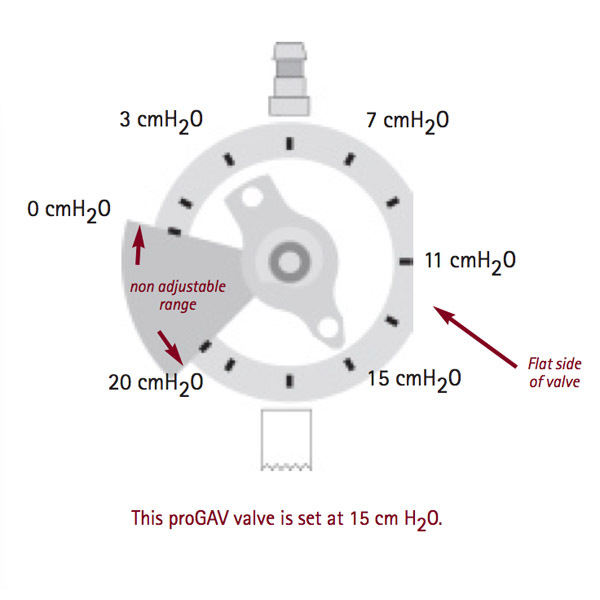 The proGAV is a pressure differential valve that can have its opening pressure adjusted. 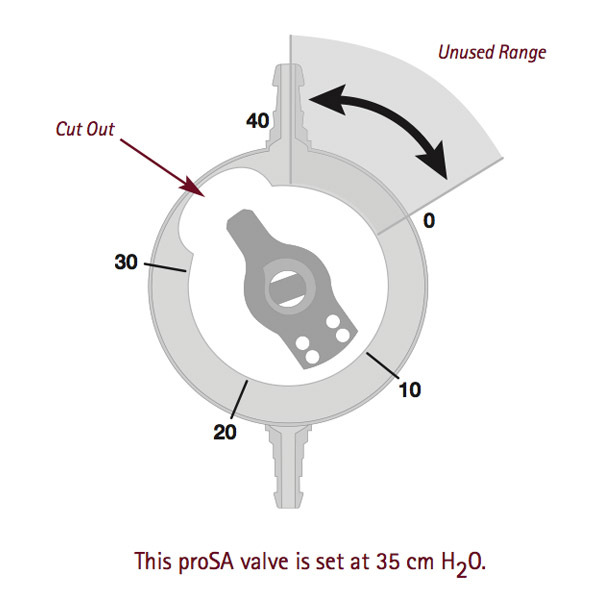 The proSA is a gravity activated valve whose resistance varies iwht its orientation to the earth’s gravitational field. 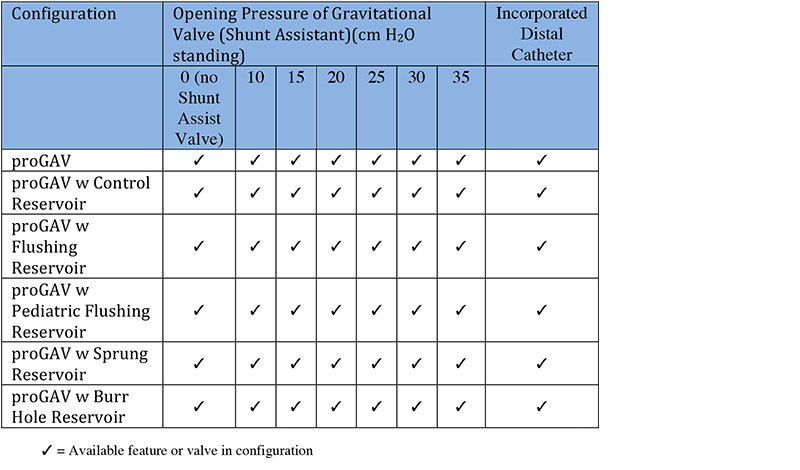 Distal to this valve an additional gravity activated valve (either a Shunt Assistant or a proSA valve is commonly found. 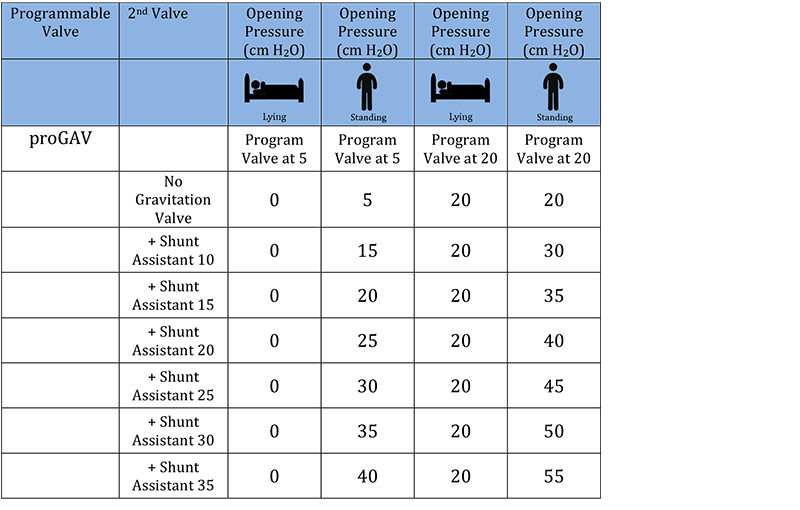 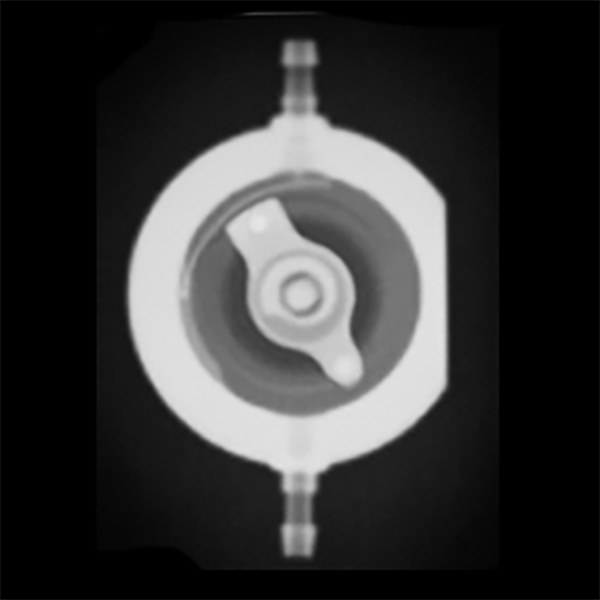 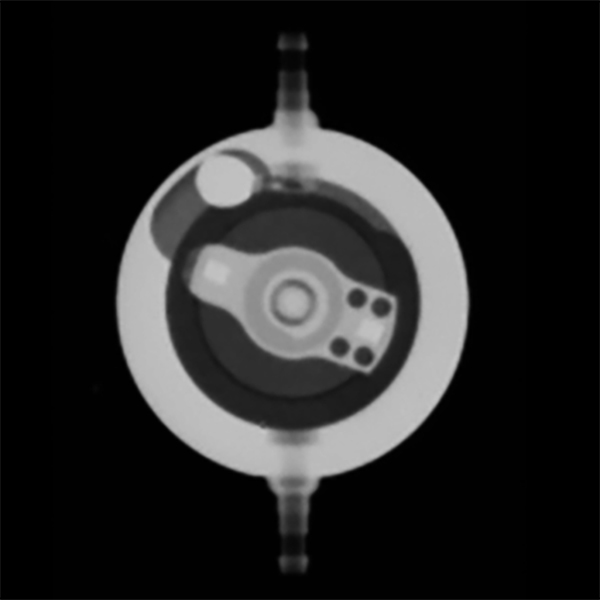 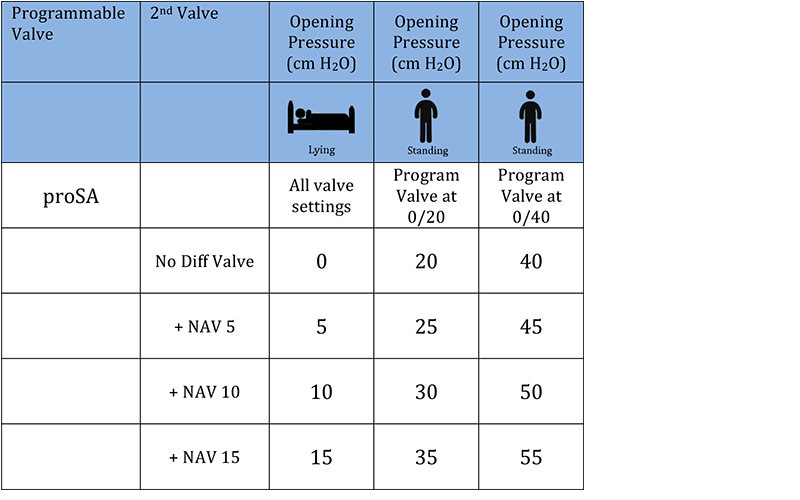 Proximal to this valve a pressure differential valve (either a miniNAV or adjustable proGAV valve) is commonly found.